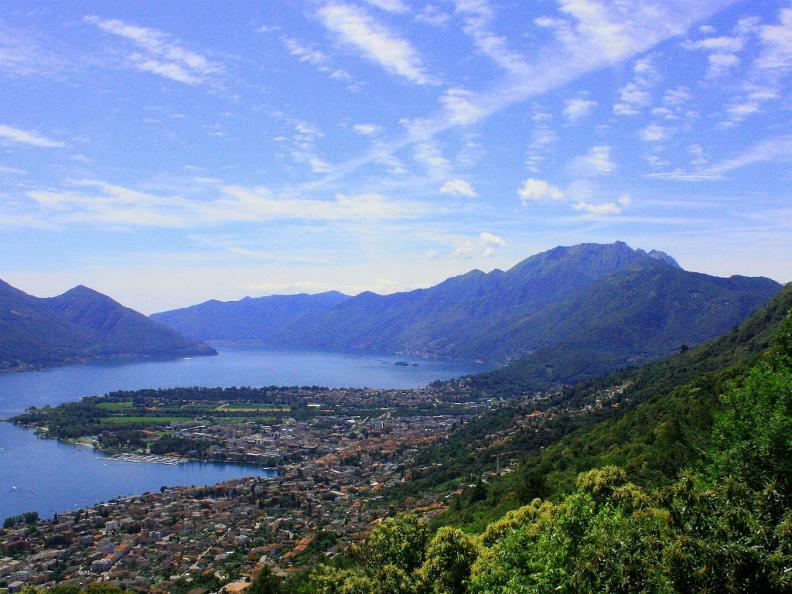 Beautiful sunny panoramic path with views of Lake Maggiore: can be run all year round due to its low elevation and southern orientation. Moderate elevation gain, also suitable for beginners. From the Monti della Trinità (400 m) the path starts with a climb and leads above Orselina towards Ronco di Bosco (570 m). This is followed by the only steep climb of the tour to its highest point above Cordonico (1010 m). Downhill, up and down to the Tendrasca vantage point (690 m). A large loop to Contra and back to the starting point.